It’s a return like no other. 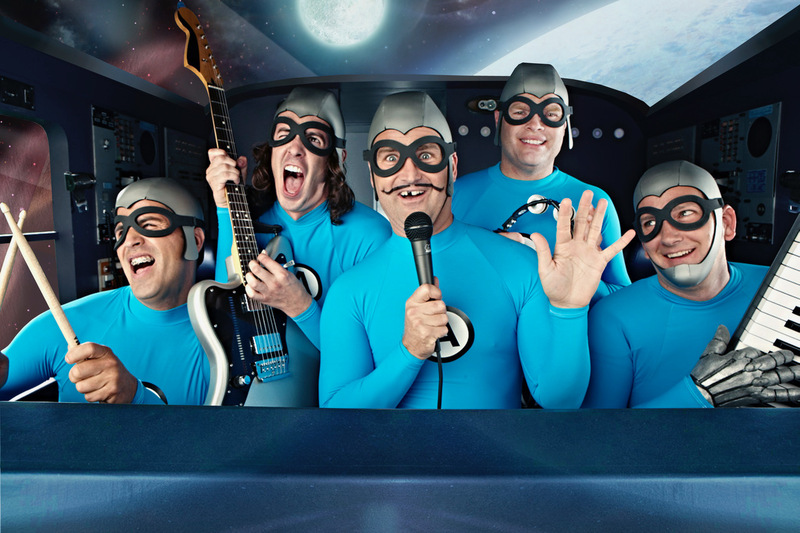 With the help of actor Jack Black, the internet will witness the return of the comedic, spandex-wearing, superhero rock band The Aquabats! 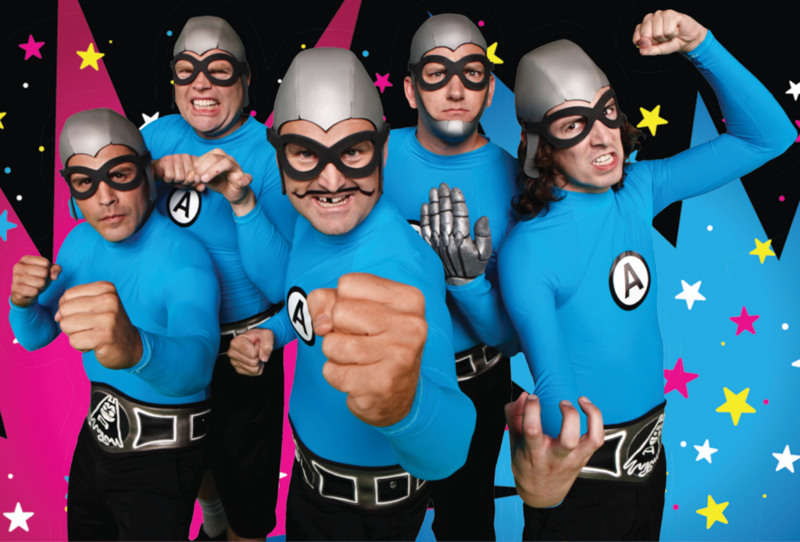 Over $516,000 has been raised by nearly 4,500 backers to fund a revival of the band’s musical children’s TV series, “The Aquabats! Super Show!” and a new album. 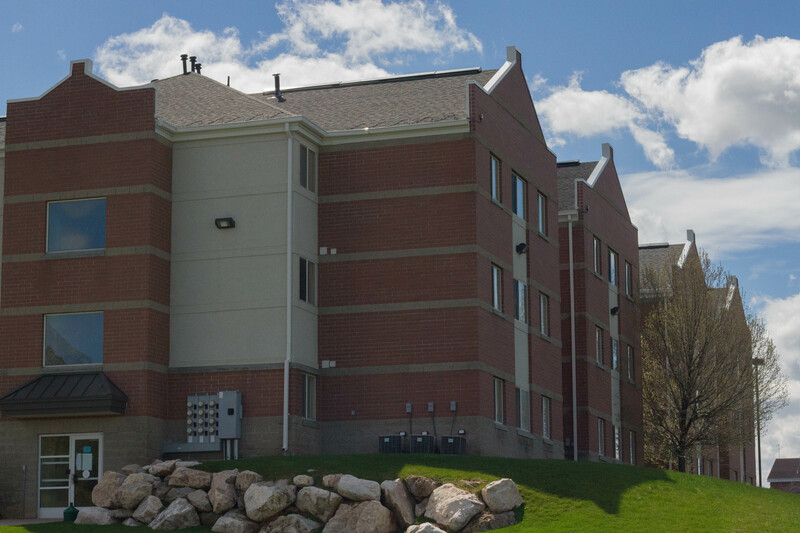 Supporters launched the Kickstarter on Aug. 28 and have witnessed a windfall of support. Along with a $5 donation on Kickstarter, supporters launched a flyer campaign with the Kickstarter details, posting them throughout their local areas and documenting the effort by sharing it on social media with the hashtag #BringBackTheAquabats. The reboot of the Daytime Emmy-winning program got more heft when Black agreed to be an executive producer on the web series. The original version of the show was filmed in Utah, and the plan is for the reboot to film on location in the Beehive State. On the group’s Kickstarter page, Black’s commitment to Jacobs and the show are clear. The band kicked off their fundraiser with a month-long tour that started in Los Angeles in early September. While the band maintains they’re for fans of all ages, this tour is to reconnect with their older fans, those who remember the heyday of the then-eight person ska group from the late 1990s. The band initially formed in 1994 and rose to prominence in Orange County, California, despite two of their founding members living in St. George, Utah. Cracking the Billboard 200 twice, the band became a consistent opening act for bands like Blink-182 and No Doubt and regularly played the Vans Warped Tour and Coachella. While the opening for No Doubt was on the strength of their music alone, they had a personal connection with Blink-182 drummer Travis Barker, who was the original drummer in the first iteration of The Aquabats!. Some of the band’s early songs were borrowed from frontman and founder Christian Jacobs’ (stage name MC Bat Commander) younger brothers, who lived in St. George. 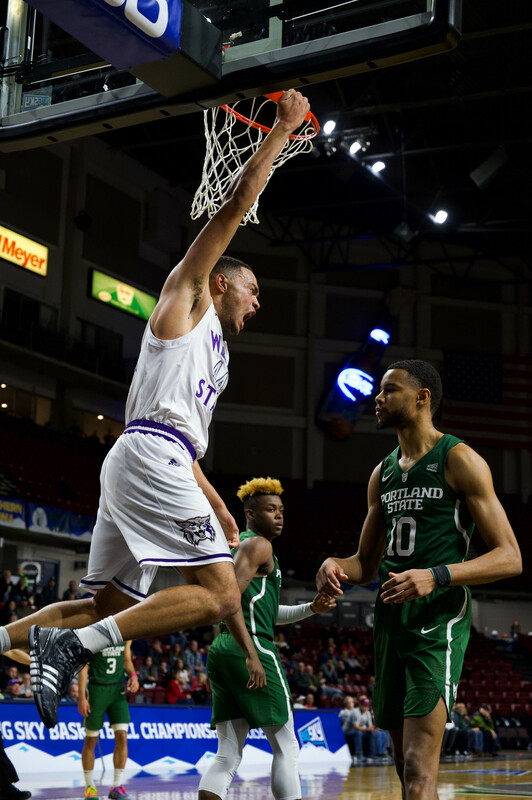 Jacobs joked that he was like a Weber State University alumnus because his grandfather, Heber Jacobs, attended WSU decades ago and was a cheerleader for the school. Jacobs says The Aquabats! 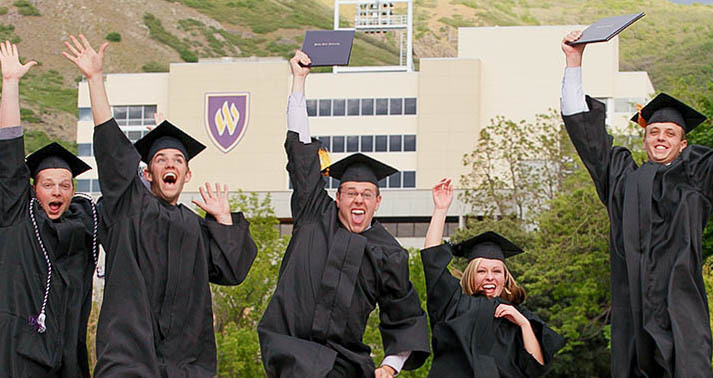 count popular Utah-based YouTubers Jeremy Warner of Studio C and Devin Graham of devinsupertramp as collaborators. Warner appeared in a video promo for the show’s Kickstarter campaign and Graham is slated to direct one of the show’s upcoming episodes. Despite his accomplishments as an artist and television creator, Jacobs says that he is humbled that Aquabats! fans care enough about his band to donate and bring them back into pop culture. 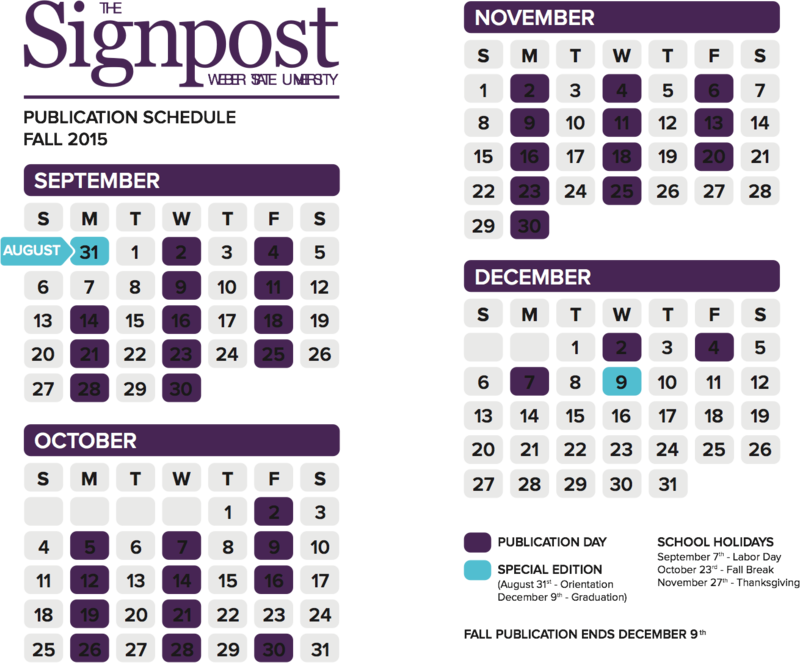 Posted in Arts & Entertainment, Entertainment, Front Page, Mobile, Music, Mywebermedia SliderTagged ana lichfield, Devin Graham, Jack Black, Jeremy Warner, MC Bat Commander, The Aquabats, The Aquabats!